Credit card payments are accepted through MyLeo. Required information for credit card payments includes: term, campus-wide ID number, credit card number and expiration date (MMYY). The university accepts Visa, MasterCard, Discover and American Express. 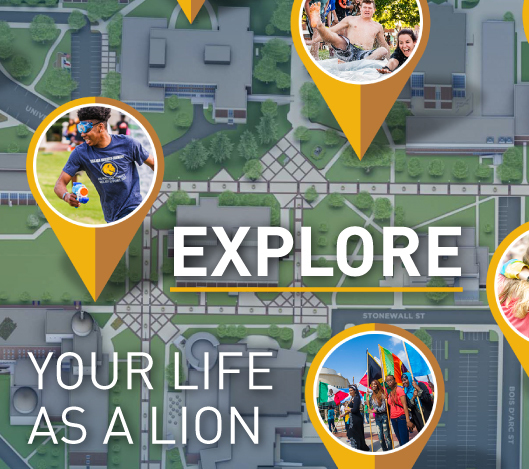 For information about your student account and to make credit card payments over the internet, select LeoPay once you've logged into MyLeo and then select one of the options for paying online such as "Check your balance or make payments toward your balance" or "Enroll in a payment plan."